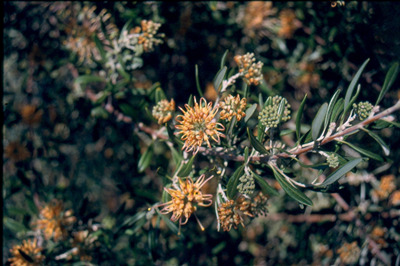 Medium, bushy, dense shrub with ornamental foliage and apricot-orange flowers appearing in winter and spring. 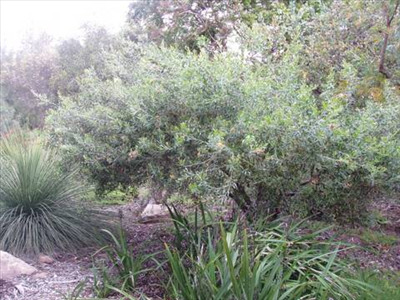 Very hardy shrub for neutral to alkaline soils. Tolerant of extended dry periods and moderate frosts. Excellent fast growing informal hedge or screen. Attracts Hummingbirds. Prune for more compact growth and longer flowering.